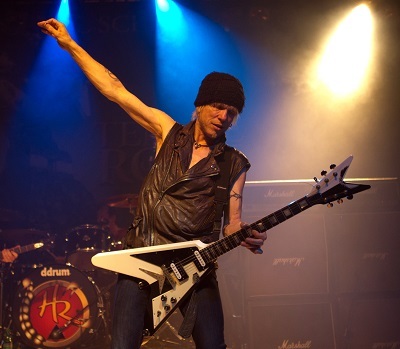 Michael Schenker embarks on a nationwide UK tour at Newcastle O2 Academy on Wednesday 10 December. Special guest on all dates is the Bournemouth rock band, Western Sand. Tickets for Michael Schenker’s concerts are available from the 24 hour box office: 0844 478 0898 or thegigcartel.com. I spend half my life at gigs or festivals and the other half writing the reviews and editing photos, and somehow find time for a full time job too. Who needs sleep - I've got coffee.